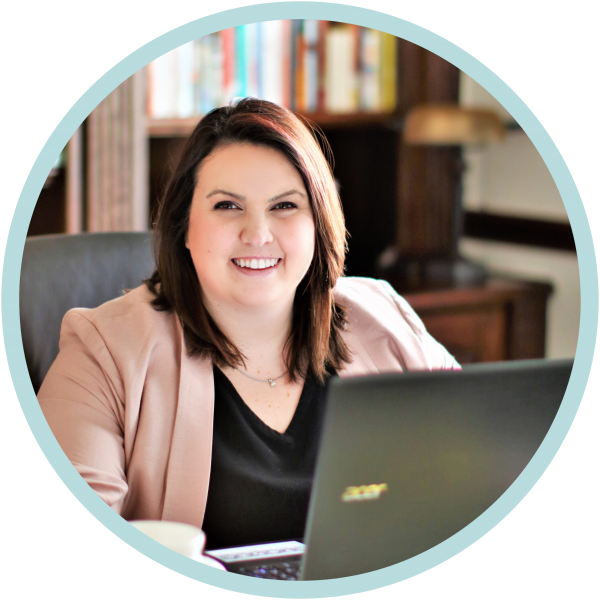 As a full-time student, employee and mom who also runs a small business, homeschools full time, volunteers and juggle about a dozen other things on a daily basis… I’m a busy mama! I know, I sound crazy! I’d be lying if I said there weren’t times that I want to hide in the bathroom with a bottle of vino! MOM LIFE! But seriously, I wouldn’t change my busy life for anything. Organization is key. I would lose my mind if I wasn’t organized. Doctor appointments, volunteer events, play dates, birthdays… on top of a full time job and managing my children’s education… sometimes there doesn’t seem like enough hours in the day. Time management is a vital part of maintaining my Mom-sanity. 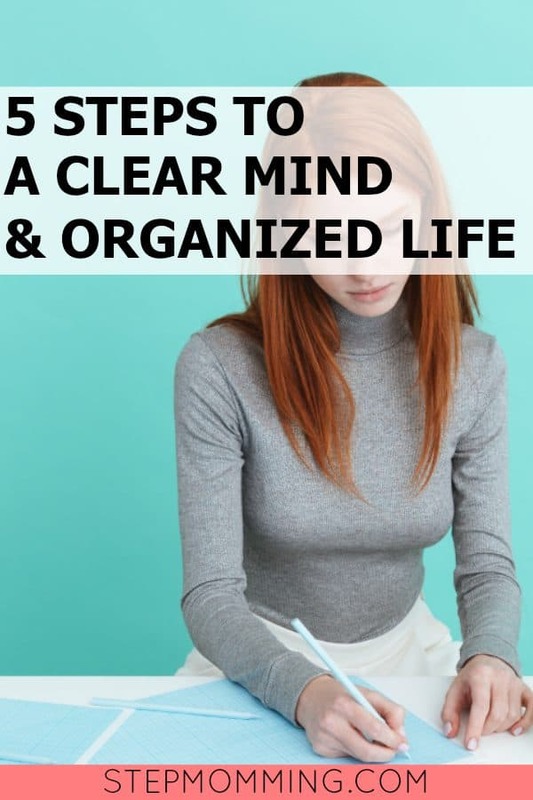 Here are a few tried and true tips to get organized and help you rock that busy schedule. I cannot emphasize enough how important it is to plan your life. Whether you use a fun paper planner like the Busy Mama Planner or an app on your smart phone, keeping organized and accurately planning activities is a must, both for your family and for your sanity. I use a physical planner and my phone to help remember appointments, activities and special events. My kids laugh because they know my planner is my brain, and if it’s not in the planner, it’s probably not happening! Plan your days well in advance. I like to use my planner to create a “To Do” list. I jot down the important activities that need to be done in a single day against the time that should be allocated to each activity. This helps me get an overview of what my day will look like and it helps me juggle my high priority tasks with things that can be put off until another time. Each month, I try to pick a bigger goal or objective to work towards in my free time. For example, this month I am studying for a big certification for my career. The best part of planning is that there are so many cool resources available to make it fun and interesting, so it doesn’t seem like another daunting task. You can color coordinate, use fun stickers and even put inspirational quotes. The Busy Mama Planner even doubles as a coloring book – how awesome is that?! Find the method that works for you. I check my planner every night and use it to make my to-do lists for the upcoming day. If you are consistent and keep your planner current, you will be amazed at how in-control and productive you will feel. Even more importantly, I schedule my downtime. I know that sounds like a walking contradiction, but it really helps force me to take a break from the everyday chaos. It can be as simple as a 15-minute dance-around-my-bedroom to 80s music session or a more pampering 2-hour hot stone massage. Put those little breaks in your phone — I like to title them funny things like… “TREAT YO SELF” or “YOU NEED A TIME OUT!” for a little added laugh. The point is to make a little time every day for yourself. I do the same for my significant other. Even if it’s sending a sweet text, making a special dessert or watching SportsCenter with him, I make sure to give him a few minutes everyday that’s just for him. Having two kids, I try to also make sure I give them one on one time. I know, it seems like something that should come natural but life has a funny way of sneaking up on you. I make “dates” with my kids at least once a month. They love knowing that they will get special time with Mama all to themselves. Sometimes we go all out with dinner, a movie and fancy clothes, but most of the time it’s playing a board game, googling cat memes, making cookies or endless cuddles and tickle time. It doesn’t matter what we do, just as long as their time is theirs alone (cell phones off!). But don’t forget, you are a priority too. Moms have a bad habit of putting everyone else before themselves. You have to remember that you are the backbone of your family, and if you’re not taking care of yourself, everything else will suffer. Prioritizing the various areas of your life will help you reach the goals that are important to you! Get creative with your time! How many of you out there are commuters? Or drive your minions all over Saigon for school or extracurriculars? As a full-time student, one of the greatest tricks I have ever come up with is using the record function on my smart phone to help me study. I record any important information I need to know for an exam and I listen to it when I am driving. Not as much fun as the top forty, but it helps me to fit study time in wherever I go. I also keep headphones in my purse for the same purpose. I listen to my notes when I am waiting for doctor appointments, traveling, doing laundry… etc. Not a student? Turn those car rides or cleaning times into a little “mama time” — Invest in podcasts, books on tape, or an Audible account to listen to a title of interest. Don’t get me wrong, I love cooking but there are some days it feels like such a chore… the very bane of my existence. I am passionate about feeding my family healthy, home cooked meals as much as possible so meal planning is another life saver for me. I try to find a few meals with similar ingredients that I can whip up on a Sunday afternoon and pop in the freezer to be devoured at a later date. Chicken is my go-to because Enchiladas, Chicken Salad and Chicken Divan can all be made from cooked chicken. Crockpot dump meals are another time saver! I like to take a Saturday once a month to do this. It usually takes about 4 hours of prep, but ends up saving me 5 times that on nights when I’d rather hit the drive through. With a little advanced preparation, you can have healthy, delicious and easy meals that you can prepare without a lot of effort. The best part is, there are lots of like-minded mamas out there and a simple web search can hook you up with tried and true, no-brainer recipes. Making creative use of your time will help you make the most of every minute and sometimes can actually save time for the things you really want to do (like sleep!). Get into the groove, girl! Just as important as planning, you gotta find your groove. I’m not talking about getting down on the dance floor (although, that’s fun too). Building a routine for yourself and your family can prevent so many headaches. Some days, everything will go sideways and you’ll be lucky to brush your teeth. But most days, finding a groove will help save a lot of gray hairs and tears. Set bedtimes (for your littles, and for you!) and limits for screen time. Make a regular cleaning and laundry schedule and stick to it. I use all of these to help balance my crazy, demanding life. I plan as much as I can. My priority is making sure I keep the tiny humans alive, but bed time stories, playing Legos in our PJ’s and lots of cuddles always top my list. On the days that nothing seems to go right, I make sure that if nothing else, I pay the bills, kiss the babies and fill the bellies. If I can do that, I consider it a win. When the dust settles, I try to get back into my routine as quickly as possible. The consistency keeps the little loved ones focused and keeps my brain happy. It’s unrealistic to expect that every day is going to go exactly how we want it. Get in the groove, but also go with the flow. The thing about parenthood that no one ever tells you is that it is the most stressful, amazing, unpredictable and heart exploding roller coaster, sky dive, tornado… ADVENTURE, you will ever experience. You will never be totally prepared for everything that gets thrown your way. There is no handbook or study guide that covers it all. 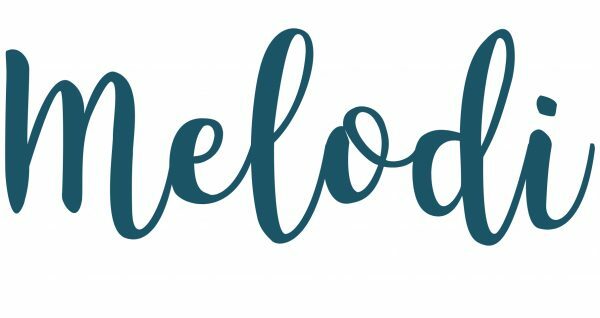 Melodi is a guest writer for Stepmomming. Want to submit your own story, tutorial, or tips? Visit the Write for Us page!